We’re out to change our world. Our cellulose insulation not only keeps homes cooler in summer¹ and warmer in winter², but it also provides peace and quiet and protection from fire — something other types of insulation don’t do. And that’s just the beginning. Because beyond making homes more comfortable and safer, our insulation helps protect the home we all share thanks to what it’s made from and the way we make it. It’s part of our mission. We start by using 85% recycled materials from local sources, diverting hundreds of tons of paper from landfills. And because we also use low-energy manufacturing and short-haul transportation, Greenfiber offers an environmentally responsible choice for homeowners and builders. 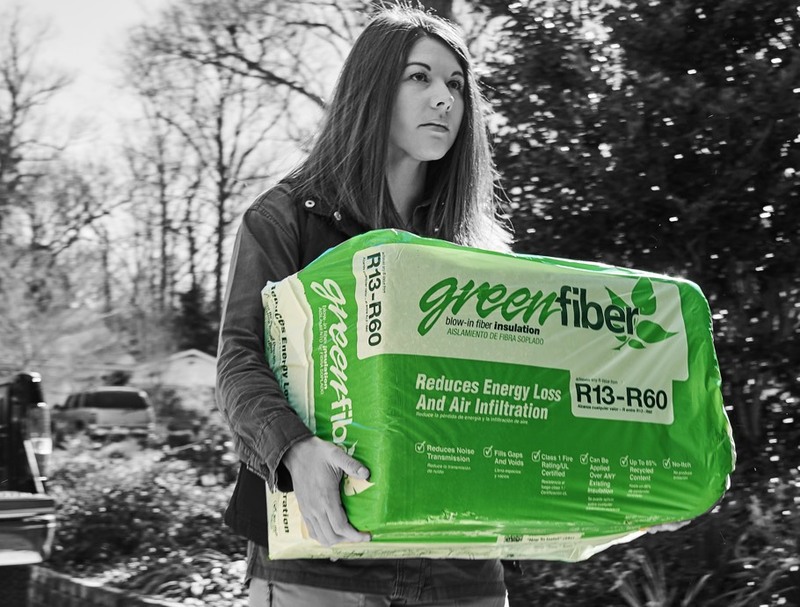 Since it’s free of things like formaldehyde, asbestos, glass fibers and mineral wool, Greenfiber provides a safe option for builders and DIYers. And with a Class 1 fire rating, it offers everyone peace of mind. With eight manufacturing plants located throughout the United States, we serve building supply retailers, manufactured housing builders and insulation contractors. No one makes more cellulose insulation in the U.S. and Canada. Greenfiber products are also sold through a national sales force to residential and commercial contractors as well as to the do-it-yourself and contractor customer. Making insulation in the U.S. and Canada. 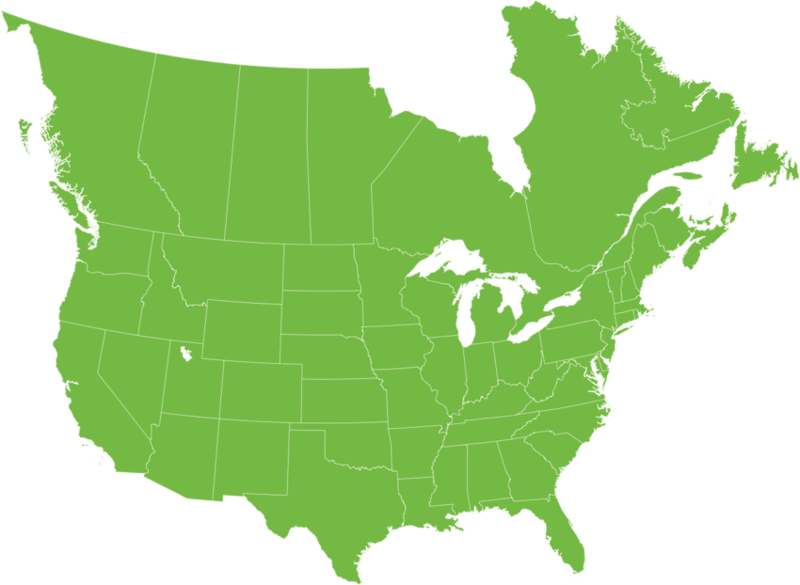 With eight manufacturing plants located throughout the United States, we serve building supply retailers, manufactured housing builders and insulation contractors. No one makes more cellulose insulation in the U.S. and Canada.